Plainly spoken insights make some of the most commonly, and tragically misunderstood elements of software construction clear as day. If you have a stake or interest in the outcome, or just want to know how to understand software construction, then this is the presentation for you. This hour long session is a lifetime of invaluable insights, clearly explained for the benefit of all. Beyond Agile, this talk offers a lifetime of insight and uniquely applicable techniques you can put to use immediately. 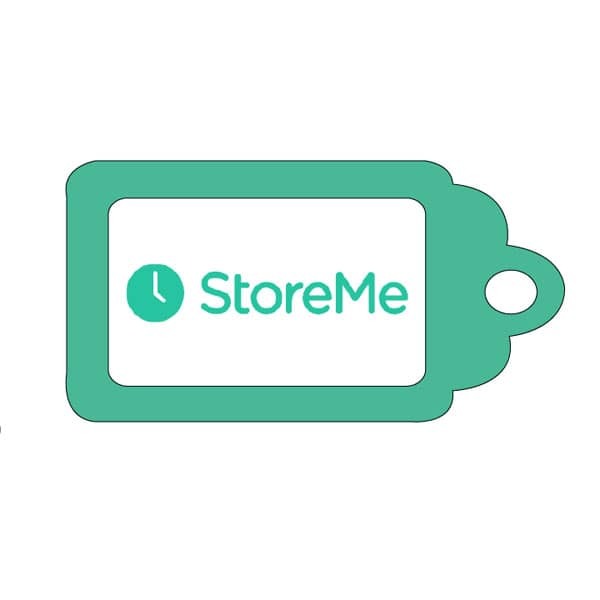 Jesse Tayler currently works as CTO and Co-Founder at StoreMe in New York. He is also Co-Founder of Planaby, and enjoys instructing and keeping up to date with the latest tech trends. Prior to his role at Planaby, he was CTO and Co-Founder at AuQuA. Jesse received his Audit Computer Software Engineering Labs from Massachusetts Institute of Technology.